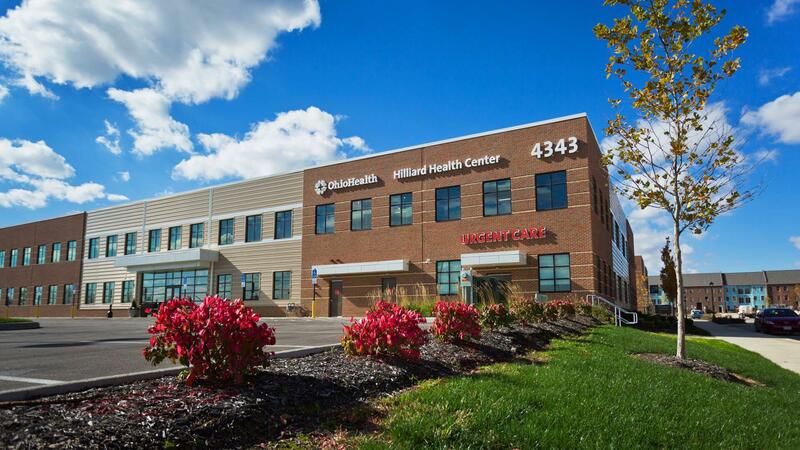 OhioHealth Urgent Care centers offer patients convenient walk-in medical clinics, staffed with qualified, board-certified physicians and feature x-ray and laboratories on-site. This employed position offers malpractice insurance, CME, and excellent compensation and benefits. ACLS certification is required.